Overall: This is a great keyboard. It graded hammer feels just like a real piano. The piano sound is spot on. I play with a garage band,and all the voices are a cool deal. 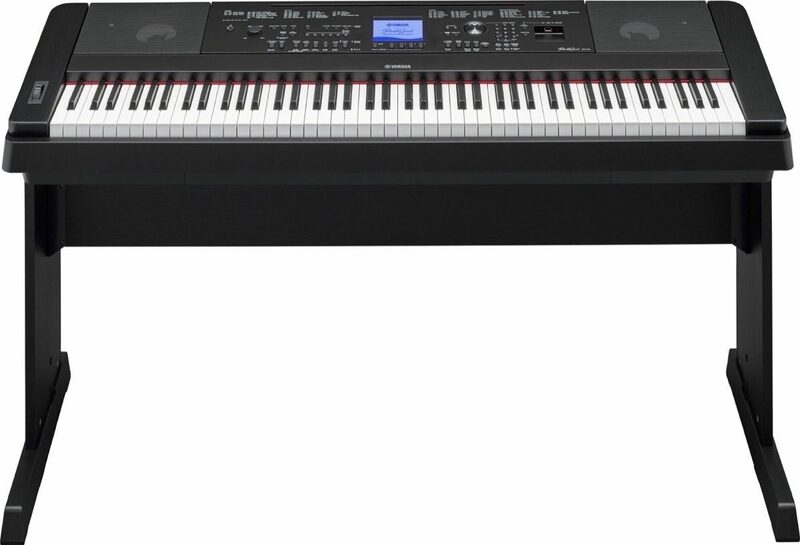 For my needs this digital piano is everything i will ever need. I would recommend it. And zZounds made it possible for me to get it right away. Great customer service. I thought customer service was a thong of the past. Thank you zZounds!!! Style of Music: Classic rock. 70s southern rock and folk. Overall: We purchased this last month and we just love it. 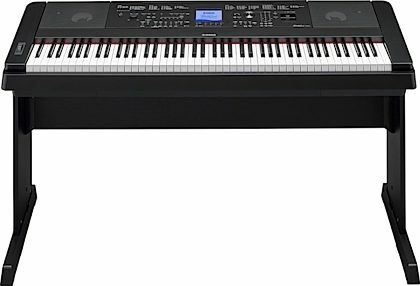 I have a Workstation and was considering upgrading my Casio Workstation to a Yamaha or Korg Workstation; I'm glad I decided to go with the Yamaha DGX-660 Digital Piano. The feel, sensitivity, touch and sound - and the speakers! Just wow! It comes with a stand, but for portability, I can use my folding stand for live gigs. A full 88 keys and it feels like a piano. I won't go into all the features, but suffice it to say, you'll be amazed at all you can do with this digital piano. We really don't even need an acoustic piano any more. 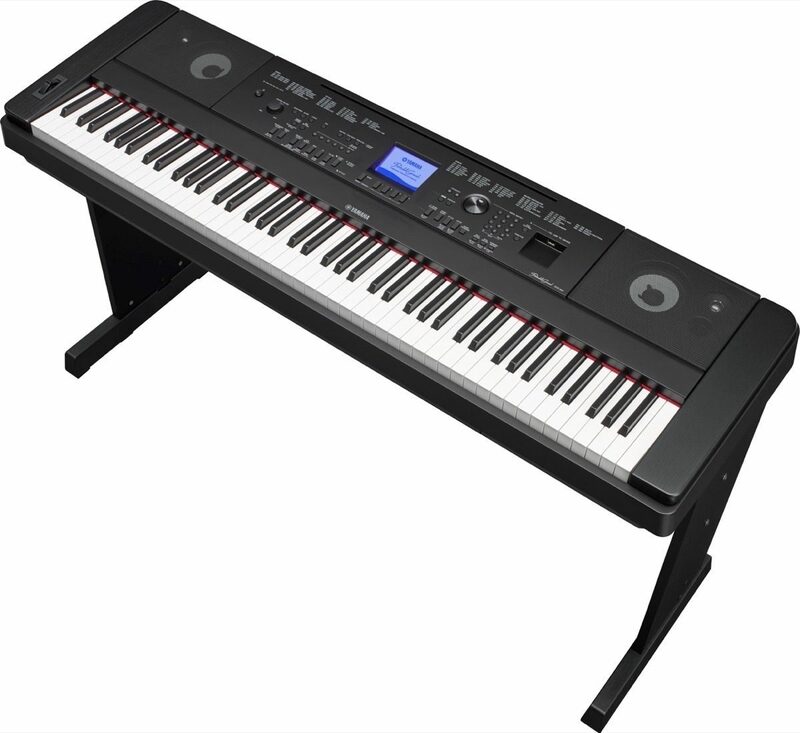 I know, the purists are gonna scream, but it's true, this digital piano is fantastic for recording and for playing for enjoyment. You'll love it!